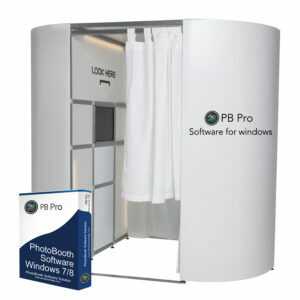 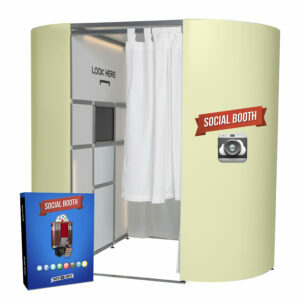 Photobooths.co.uk is the UK’s largest Photo Booth manufacturer. 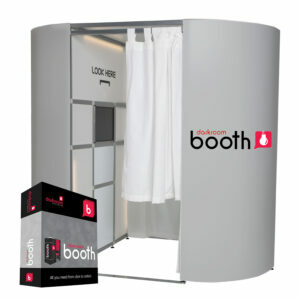 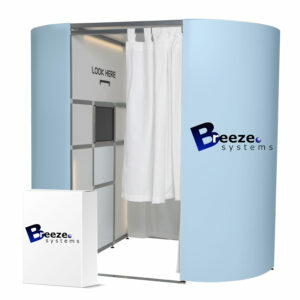 We manufacture all Photo Booths at our West Midlands based factory and showroom. As well as our own created photo booth software, we also work with all photo booth software companies worldwide to offer you a personal choice of which software best suits you.